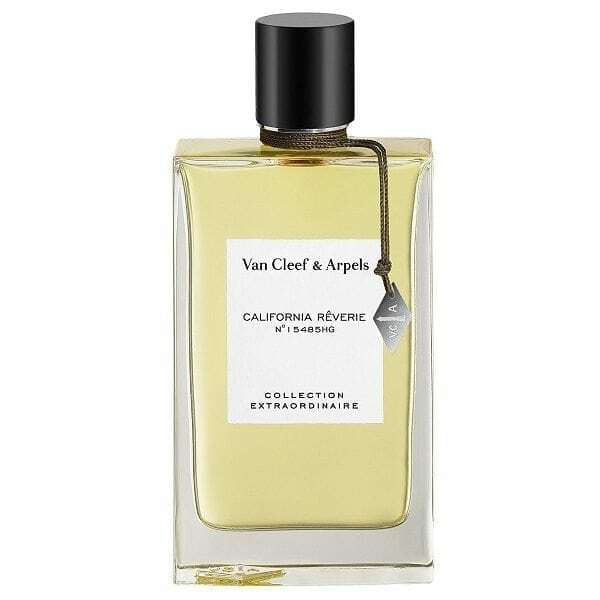 California Riverie eau de parfum is inspired by the majestic scenery of California. Part of the prestige Van Cleef and Arpels Collection Extraordinaire range, the scent includes notes of jasmine sambac, mandarin, neroli, frangipani, beeswax and vanilla. Available in one size 75ml eau de parfum spray.